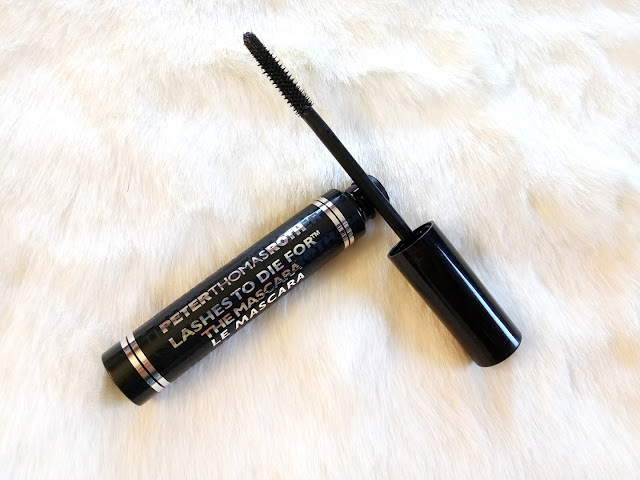 PeterThomasRoth Lashes To Die For Mascara which a lot of people were raving about. I put it to the test, trust me my lashes are the REAL test. Do I like it? I have mostly used PeterThomasRoth skin care products which, to be honest, are pretty good. You can read my reviews HERE. This is the first time I am trying their makeup product so wondered if it will be good enough. The packaging is very simple and basic. Black mascara tube with the similar box type font with info, very clean. What actually intrigued me was the wand. The bristles were short and spaced out so I just stared at them, wondering what they gonna do, how they gonna help? Hmmm. It has a slim tapered tip which is supposed to help with those really small, hard to reach lashes in the corner. the short bristles (which they also called staggered bristles) are spaced out in a way to deliver separated lashes in order to avoid clumping, while adding length and volume. Well we want that for sure, yes? 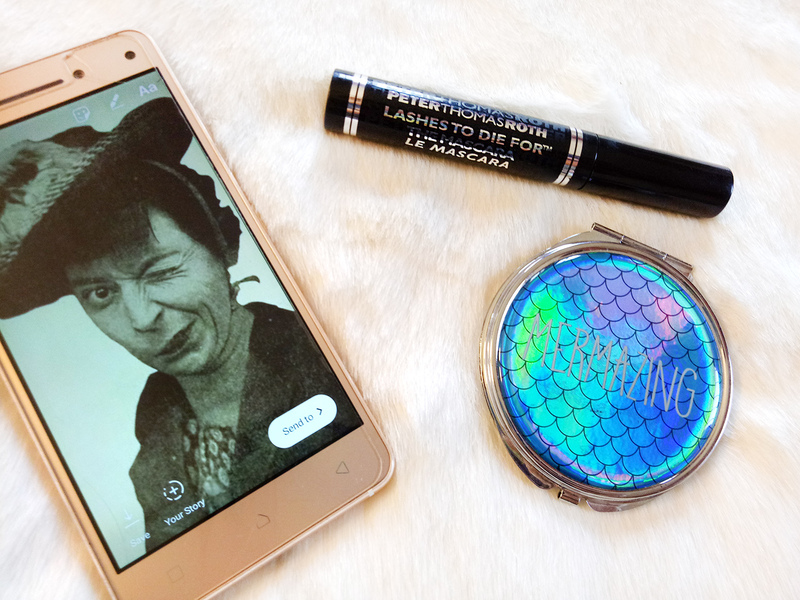 The PTR brand claim is: A treatment mascara that conditions lashes while creating full, long "to die for" fringe. The formula is thick but creamy and extremely jet black in color. Definitely conditioning, my lashes do seem to be looking better. 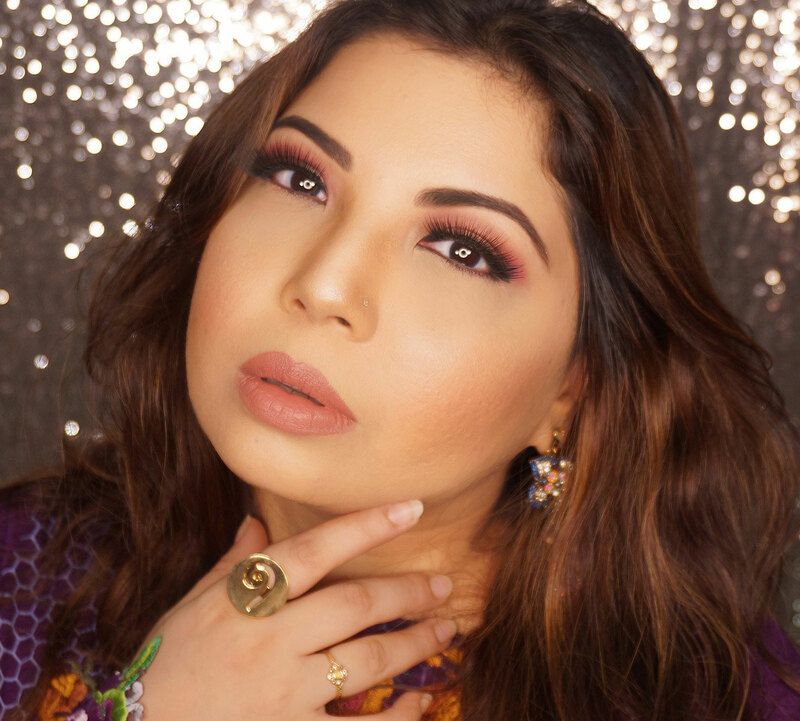 It does not lengthen and add volume in a "dramatic" party wear way but does make a difference by naturally making the lashes more obvious rather than almost invisible (like my sad lashes). 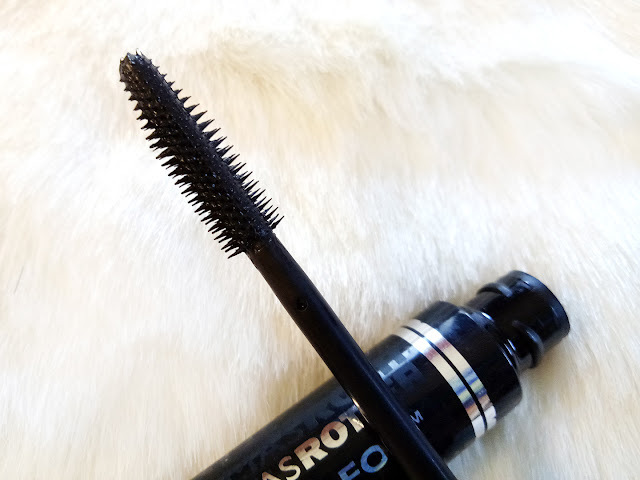 The mascara is formulated with Macadamia Nut Oil as well as Pro Vitamin B5 which Moisturizes and conditions lashes along with Bamboo Extract which results in the glossy, shiny lashes. Ingredients are for sure impressive. My experience so far is good. I prefer this for an every day mascara because it keeps thing real. It lasts long, doesn't smudge or irritate my eyes, quick drying, build-able and clump free. The PeterThomasRoth Lashes To Die For Mascara retails for pkr. 2,600 and you can buy it from Amethyst by Roohi.